At 3DPrint.com we’re really interested in 3D printing Dungeons and Dragons. We love that 3D and DnD play so well together. This is a 3D printing application that is not getting enough attention. There are a lot of people 3D printing board games, games, and tabletop top games. Pieces, whole world’s and new expansions as well as completely new games are being created. 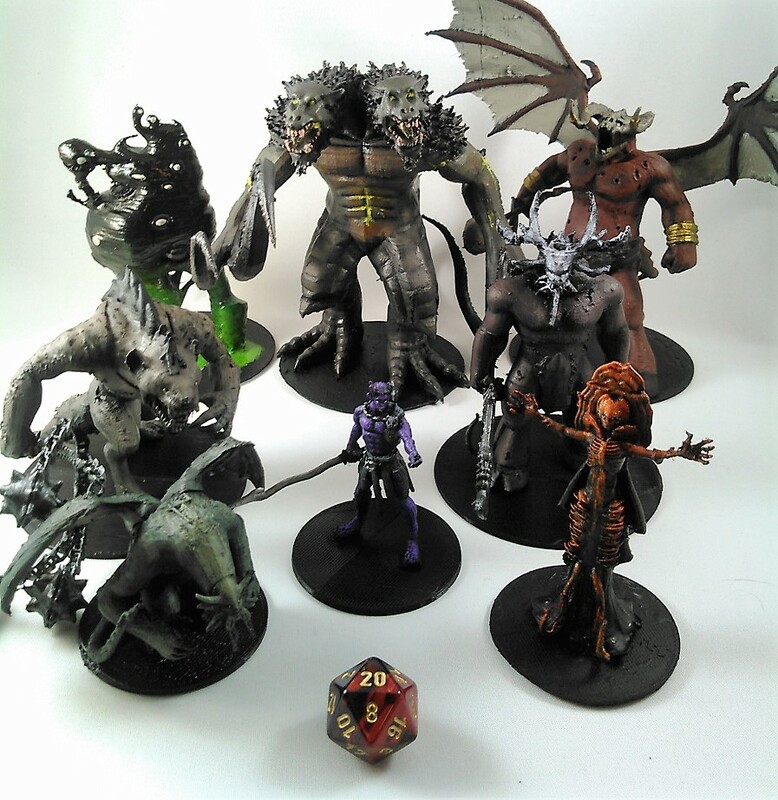 We’ve told you before of Miguel Zavala who 3D prints Dungeons and Dragons characters. Back in 2016 when Miguel first showed progress with his free library of 200 Dungeons and Dragons characters, we updated you when the DnD library was complete, we told you when the library expanded and gave you an update on new characters. It was high time we checked in again with Miguel to see how the world of 3D DnD was expanding. For the uninitiated what is DnD and how can I get involved? Dungeons and Dragons is an amazing fantasy roleplaying game that started back in the 70s and has been going strong ever since. Pick a fantastical world, pick a character, gather some friends, and go crazy. To get started you just need the dice and three core books, which are the Players Handbook, the Monster Manual, and the Dungeon Masters Guide. One of your friends plays the roll of the Dungeon Master, who acts as the story narrator and referee as he throws challenges at the players. But in the end its everyone’s story, as their actions, decisions, and wild roleplaying all make it a shared group story for them to remember for years to come. When did the DnD bug grasp you? When I was about six years old. Back in the 80s (I’m 36) D&D was rather taboo in my town, but during my Baptist Sunday school the teen girl who watched over our class instead of doing bible study started a DnD campaign with all the kids. So at the heart of a very conservative church 10 kids were delving into DnD and having a wonderful time. I haven’t stopped playing since. I played in HS. Played in College. Played during my two Iraq Deployments when we returned from mission or patrols. I spent 18 years in the Army as a medic then infantry officer and am currently in the Reserves as a Civil Affairs Office. I’m still playing now weekly with my wife and friends. Whats so nice about it? Why did you start 3D printing DnD characters? 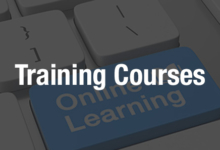 Why do you think such a community evolved around it online? You sell on Shapeways, is that like something you wish to do full time? Not really. I don’t make a lot of sales on Shapeways, and the money I do make off of it is just to pay for my materials. Also I don’t really sell that much. 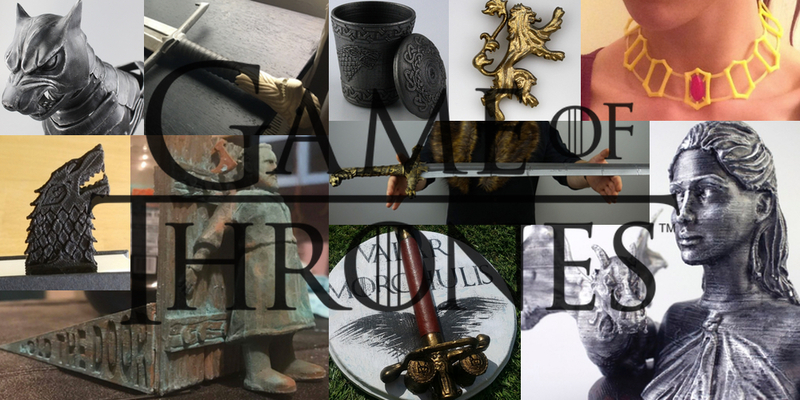 I’m only allowed to sell things that are covered in the open gaming material in the D&D SRD. I don’t sell anything that is D&D intellectual property. I only share the files for free as fan art. So yeah, I don’t really pay the bills with it, but its nice. Would everyone like to have their own custom character? Not sure,but it wouldn’t surprise me if they did. Everyone who plays at some point would like a mini to represent their hero. 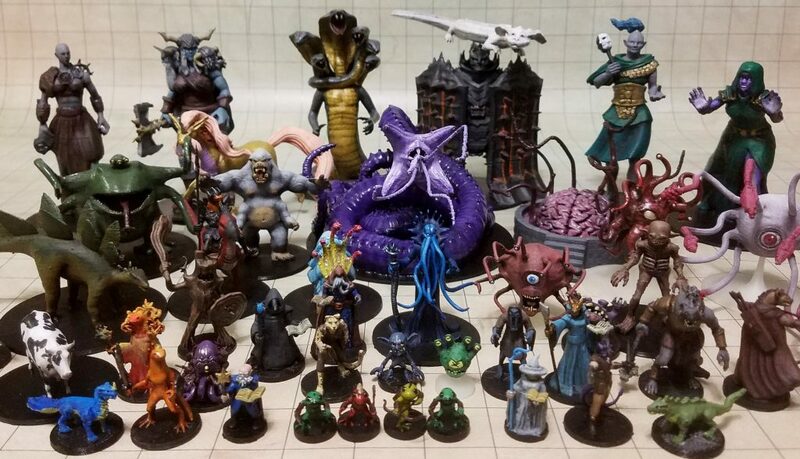 What are some resources for 3D printing DnD characters online? I would check out Danny Herreros channel on Youtube. He shows people how to successfully print minis very effectively, and even recommends printers for beginners. I have a sad little Youtube channel that has some tutorials on how to model for printing as well. I’ve also now noticed that people are making tiles? Oh sure there are bunch of tiles on Thingiverse. I don’t really make those but they are pretty cool. Theres a huge variety of DnD characters could you explain the types? Whew that’s a big question. There are way too many to explain. You’re looking at 300 different monsters in the Monster Manual alone. But imagine every monster in every shape and size from every fantasy and horror movie. Its that and more. And then you have all the races from fantasy in there too, including elves, dwarves, gnomes, halflings, dragonborn, tieflings, humans, half elves, and half orcs that you can play happily. Its just a huge collection. Do you hand paint them? I do! Its not as good as the amazing works that Warhammer people pull off but it helps. For painting tips I just used Miniwargamer Jay’s channel and went from there. Do you also use your own printers? Yup. I use a Prusa i3 MK3 for my big prints. I use a Nobel 1.0a for my tiny prints. I used to have a Printrbot Simple Metal but it died this year, after 4 solid years of performance. She was a good and tough gal she was. We love these kinds of applications and people that do so much for their communities in 3D printing. You can check out Miguel’s Patreon here if you wish to support his work, his twitter is here should you wish to say hi, you can buy his minis on Shapeways or download the designs for free on Thingiverse.